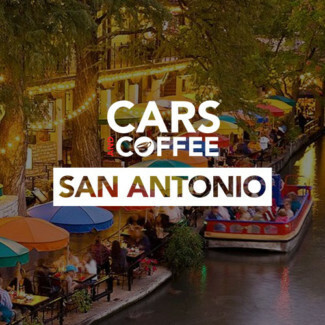 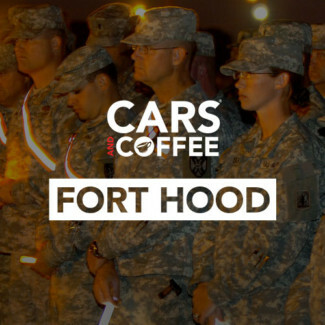 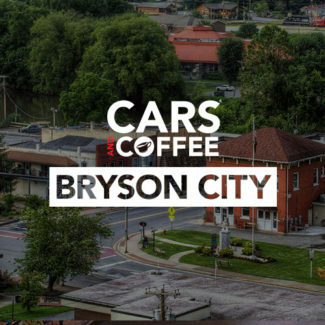 For almost a decade, the Cars and Coffee™ community has continued to grow. 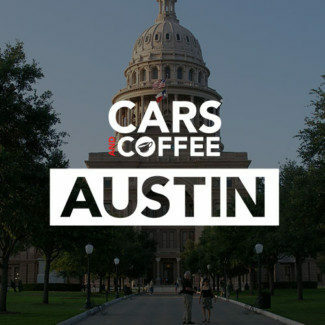 We’re just getting started! 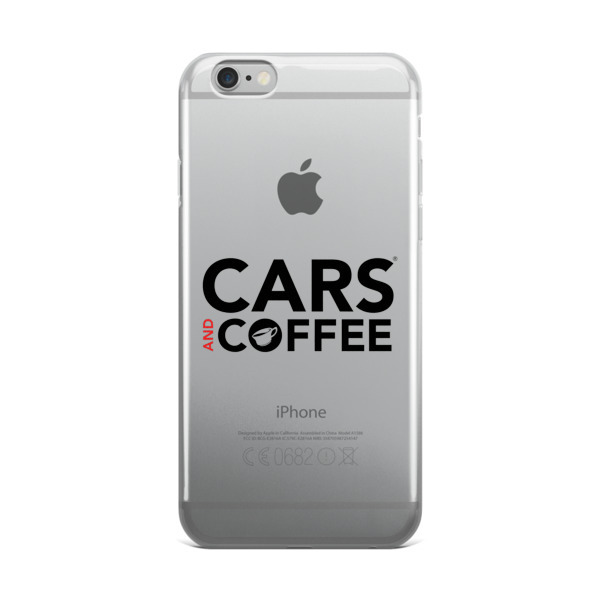 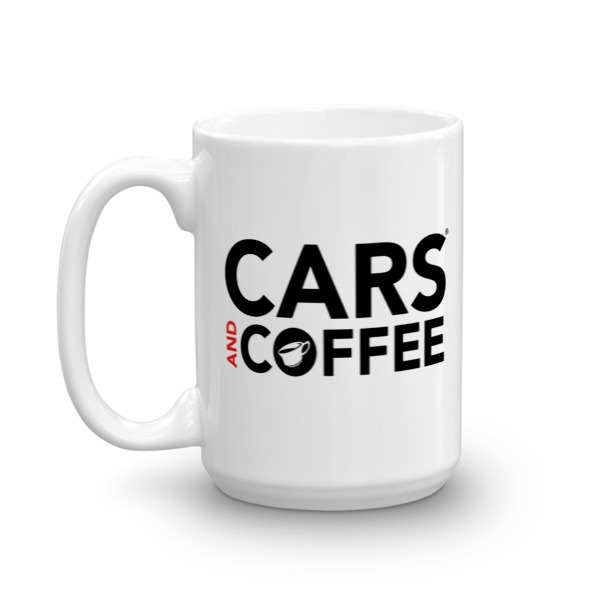 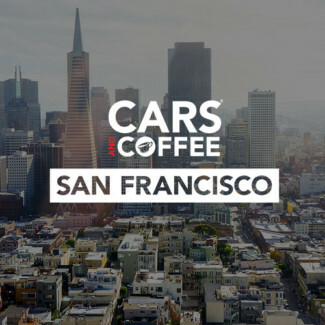 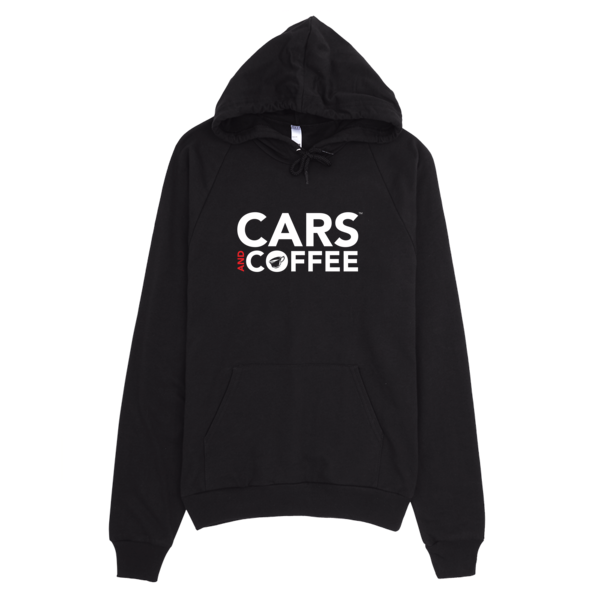 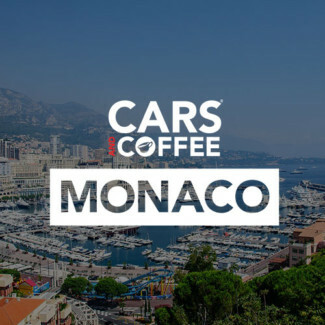 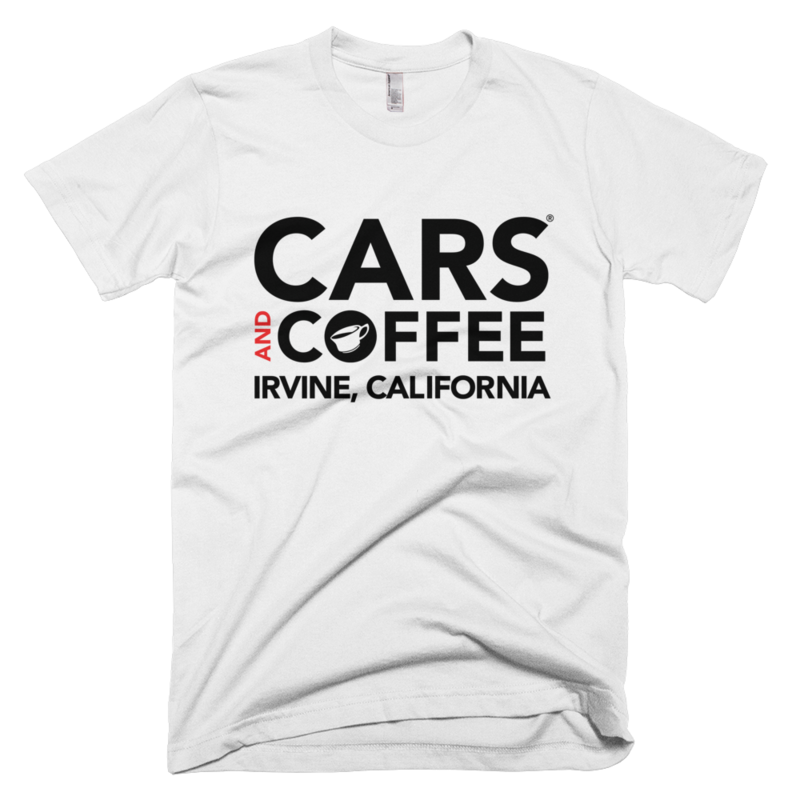 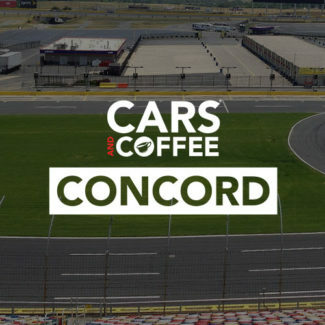 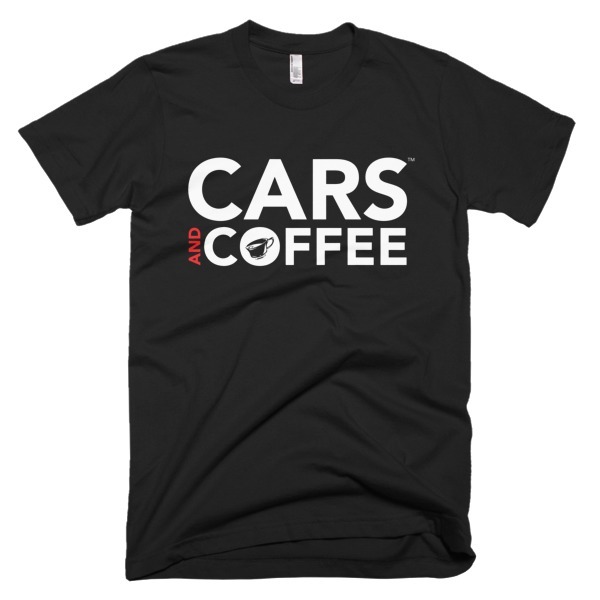 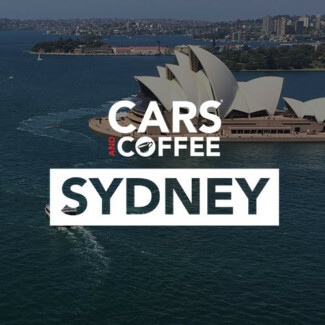 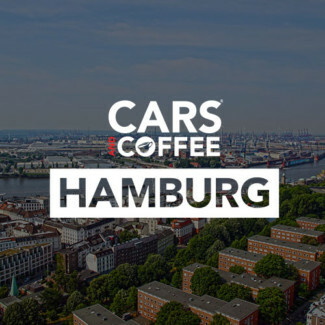 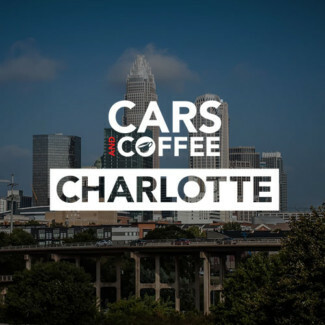 Become an official Cars and Coffee Club! 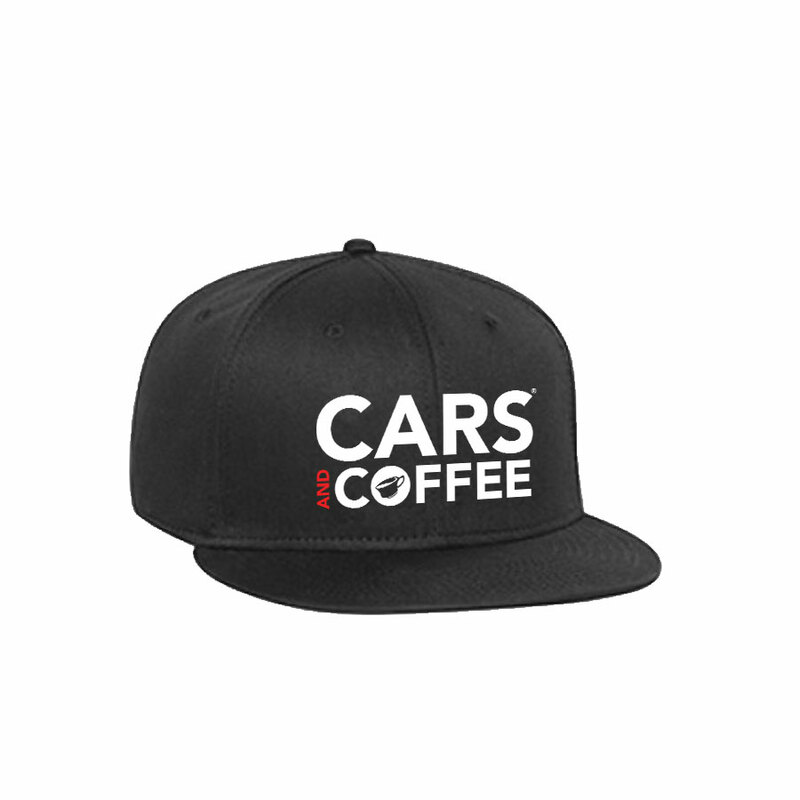 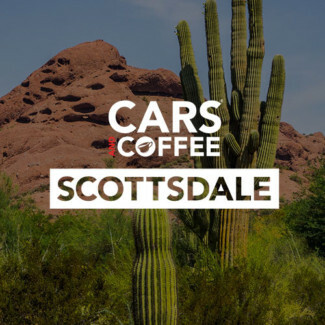 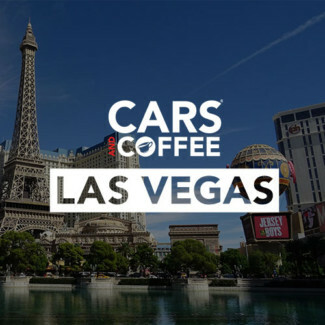 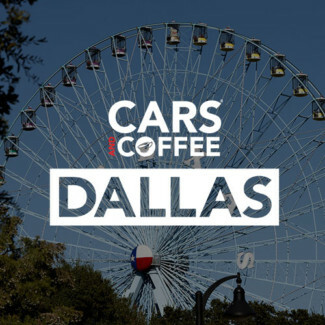 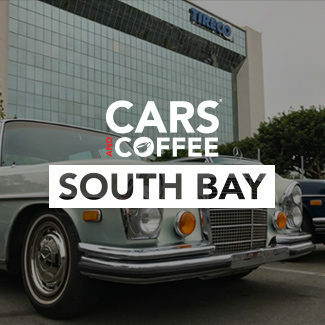 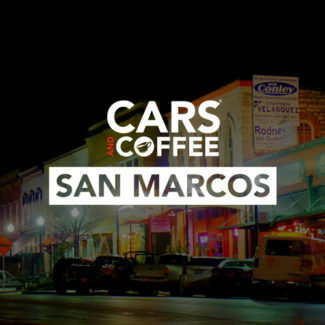 Find out how to get your car show set up as an official Cars and Coffee™ Club within the community.